This easy shared departure transfer from central Tokyo to Haneda Airport is a great budget-friendly alternative to a costly taxi ride. The duration of your ride will be 1 to 3 hours. The maximum number of passengers per booking is 8. This service is a shared departure transfer from Tokyo city hotels and ryokans to Haneda International Airport (HND) and is operated by a fleet of modern, comfortable vehicles, available 24/7. 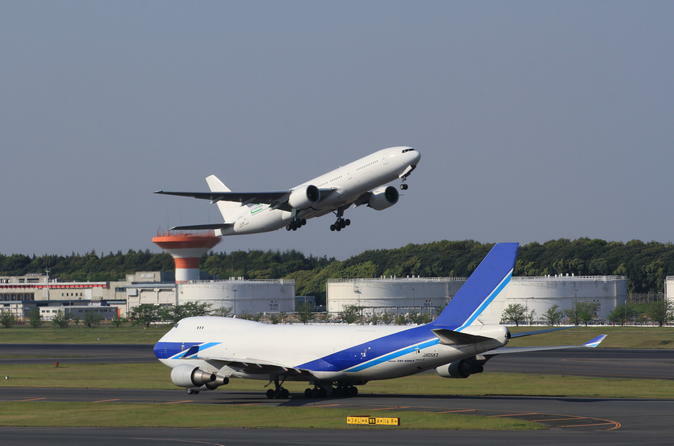 Traveling from your accommodation in Tokyo to Haneda Airport can be a hassle, but it doesn’t have to be. This simple shared departure transfer takes all the stress out of finding and paying for a taxi. Simply enter your travel details at the time of booking and your shared transfer will be confirmed instantly. When it's time for your departure ride to the airport, you will find your name on a board, show your voucher to the driver and hop in your comfortable car.